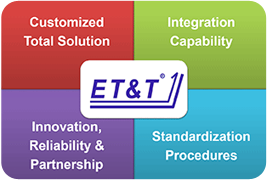 eOffLine-Tracking™ - ET&T Technology Co., Ltd. 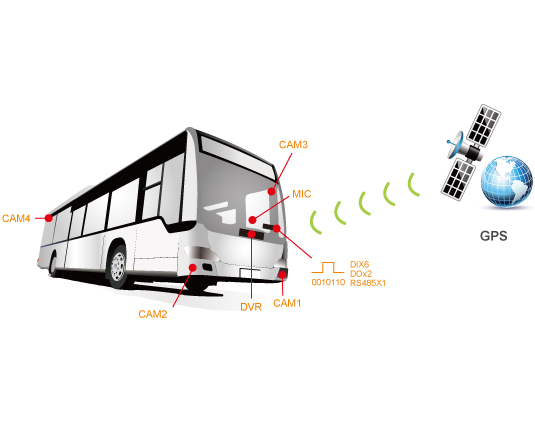 The eOffLine-Tracking™ software is an easy and cost effective solution to track the route of your mobile assets. 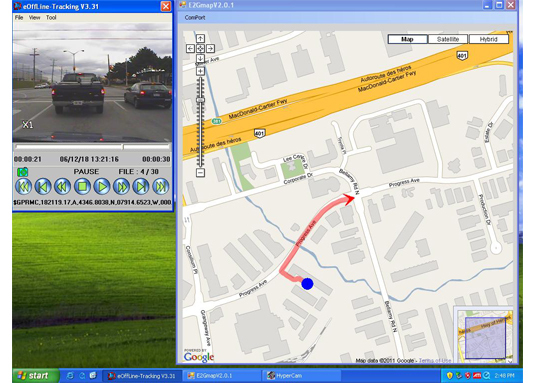 The videos and GPS data will be recorded and saved in DVR. They are then retrieved in PC and GPS information can be feed to eMap to show where the vehicles have been gone.